August 18 and 19, 2018 1-5:30 pm. Come join us on our opening weekend. 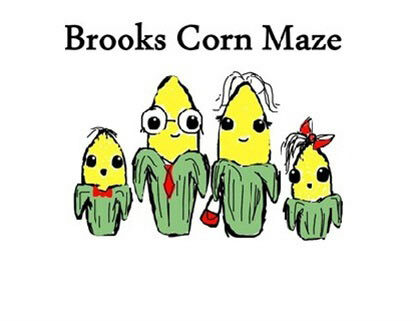 Get lost in the corn maze, enjoy some children's games, pet the goats and bunnies. Learn about agriculture. Fresh produce for sale.